When are Safety Warnings Not Good Enough? Modern consumer products come covered with stickers and tags warning of dangers related to the product that may or may not seem obvious. What makes these labels necessary? And when are safety warnings not good enough to prevent personal injury? Why Are Safety Warnings There in the First Place? When a company sells you something, you have the right to be relatively sure it will be safe to use for the intended purpose. Cars will be safe to drive, hair dryers will safely dry hair, and so on. When manufacturers fall short of this expectation, causing a person injury, he or she can file a “products liability” lawsuit saying that the manufacturer didn’t do enough to keep him or her safe. Sometimes, when the danger involved is a necessary part of the product, the manufacturer can use a safety warning to let consumers know rather than removing the danger entirely. For example, hair dryers often have safety warnings against using them near water because of the risk of electrical shock if the device gets wet. Courts have said these safety warnings should cover reasonable risks involved in using the product correctly (such as hair dryers getting wet in the bathroom), as well as “reasonably foreseeable misuse” – things the manufacturer can expect consumers will do with the product even though they shouldn’t (such as using a hair dryer while still in the bathtub). “A warning is not a Band-Aid to cover a gaping wound, and a product is not safe simply because it carries a warning.” Glittenberg v Doughboy Recreational Indus (On Reh’g), 441 Mich 379, 387–388, 491 NW2d 208 (1992). If the judge or jury finds either of these theories are true, the injured consumer can be awarded damages for their injuries, pain, suffering, and related costs. 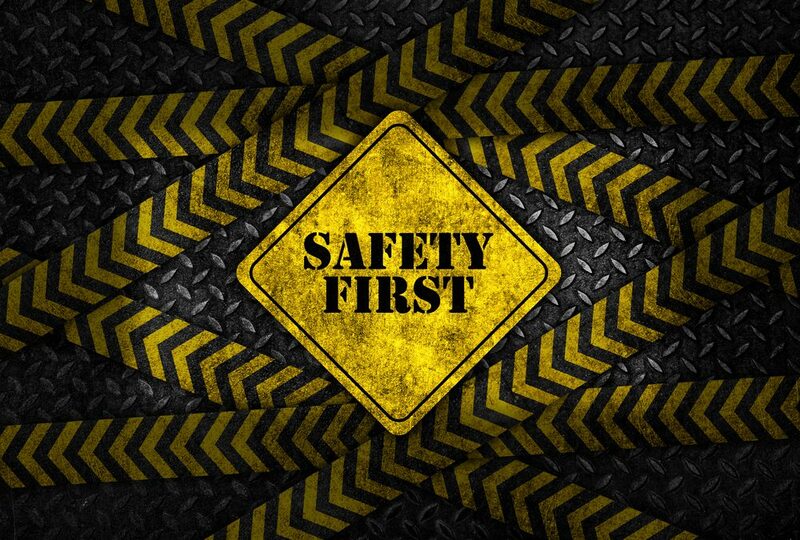 At Macomb Law Group, our product liability attorneys know what can happen when safety warnings are not good enough. If you have been hurt by a dangerous product, contact Macomb Law Group and get our team working for you. By submitting this request, you agree that this does not establish any attorney-client relationship with Macomb Law Group.